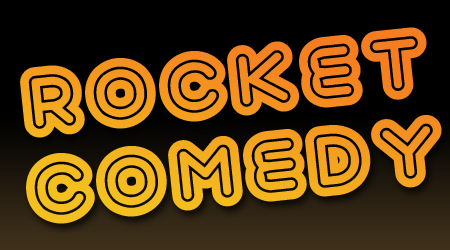 Starts Monday 24th September – events every night for 2 weeks!!! 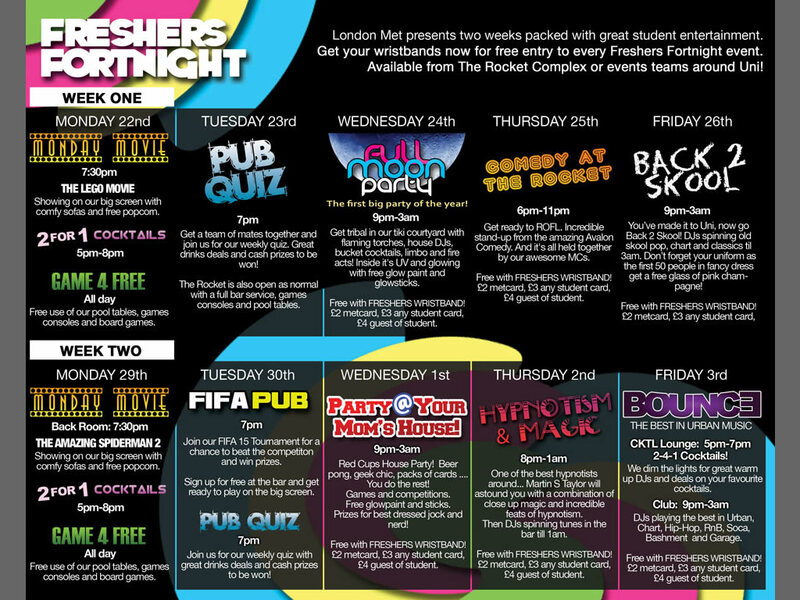 London Met’s Freshers Fortnight starts on Monday 24th September, and goes on for 2 whole weeks. For nitelife it’s all about us – London Met’s awesome venue THE ROCKET COMPLEX on Holloway Road. It’s got bars, pool tables, plasma screens all around the venue, with X-BOX 360 and PS3 to play on, a MASSIVE soundsystem, and a really cool courtyard garden which is great to chill in when you’re not in lectures! We’ve got a whole host of events during Freshers – something for everyone. Our programme includes comedy, karaoke, club nights, movie nights, live music, DJs and more, and during the two weeks, it’s ALL FREE for London Met students! The final programme will be released very soon! The best way to stay on pulse with all the events you should be going to is LIKE US on Facebook and FOLLOW us on Twitter, and keep a watchful eye on our blog (you’re here now so well done you!). One date for your diary – put it in RIGHT NOW! Don’t forget the FRESHERS PARTY will be on Friday October 12th. It’s a guaranteed sellout and is the biggest event for London Met students of the whole Freshers period. And what about prices… we’re students yeh? Of course the Rocket Complex is all about AMAZING deals for our London Met students. Get yourself a London Met METCARD now, and you will always get the BEST deals in London, including cheap entry to events, cheap drinks at the bar and cheap uni stuff and snacks in The Rocket Shop!! Looking for work to make that loan less painful? We’re hiring London Met students now to work as venue assistants doing all manner of jobs at The Rocket Complex. The first step to working with us is to apply online with Met Temps. Once you’ve filled out the online application process, find us on Met Temps and apply for the job. If you have any difficulty with the system please email us on entertainment@londonmet.ac.uk. Anyway we can’t wait to see you guys and gals right from the very start of Freshers. 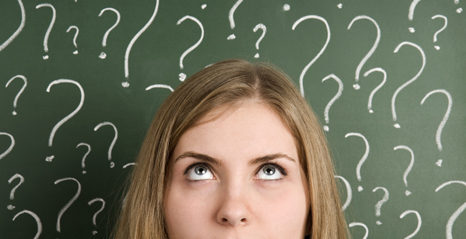 If you have any ideas or questions or want to get involved, the best place is to email entertainment@londonmet.ac.uk.